After some time spent beta testing, in which YouTube gave channel owners a choice to opt-in to the new YouTube One Channel design, the company announced last month that the clock was ticking – everyone would be switched over to the new design on June 5th. Well, today’s that day. 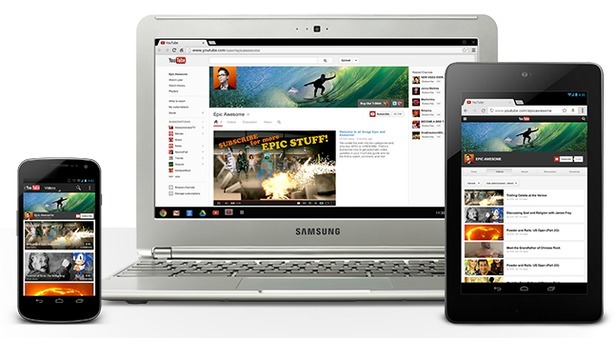 If you hadn’t already switched to the new design, YouTube’s going to switch it for you. One huge benefit to the new design is that your channels will look the same across multiple platforms – iOS, Android, web, and more. No use in fighting it, it’s here to stay and mandatory for all channels now. This article is written by Josh Wolford and taken from WebProNews.